Have you checked out Safe on Netflix yet? 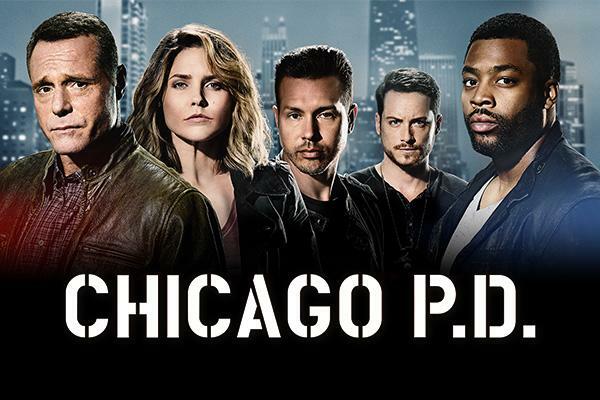 It’s excellent! But don’t make any plans for the weekend as they’ll be burned. 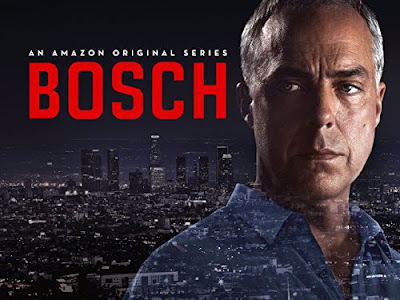 I really enjoyed Bosch. I would recommend Peaky Blinders for mob drama and Norsemen for a surprising comedy, both on Netflix.